For furniture, stock & archives. 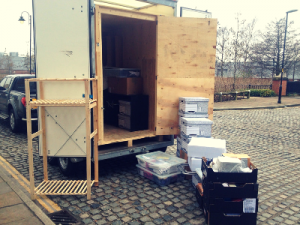 Business storage space in your offices in Manchester can be costly. Use our space at a fraction of the cost. For homemovers, travellers & de-clutterers. 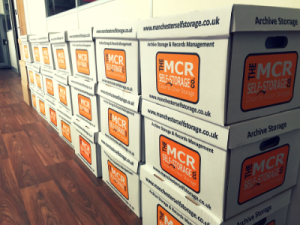 We have the ideal storage solution in Manchester for you and we collect your items too. It’s so simple! For boxes, suitcases & furniture. 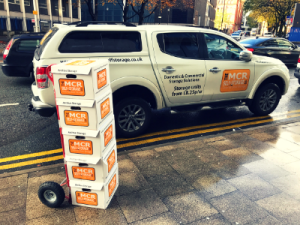 We provide the full service: Delivery of packing boxes, collection and return throughout Manchester & Salford. 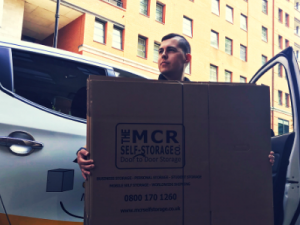 We are a mobile self storage company based in Manchester, offering door to door storage facilities and solutions to domestic homes, students and businesses. 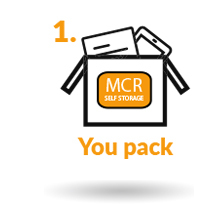 We offer individual Mobile Self-Storage Units on flexible and affordable terms, offer a full range of packaging supplies together with expert advice to ensure your storage experience is stress-free! 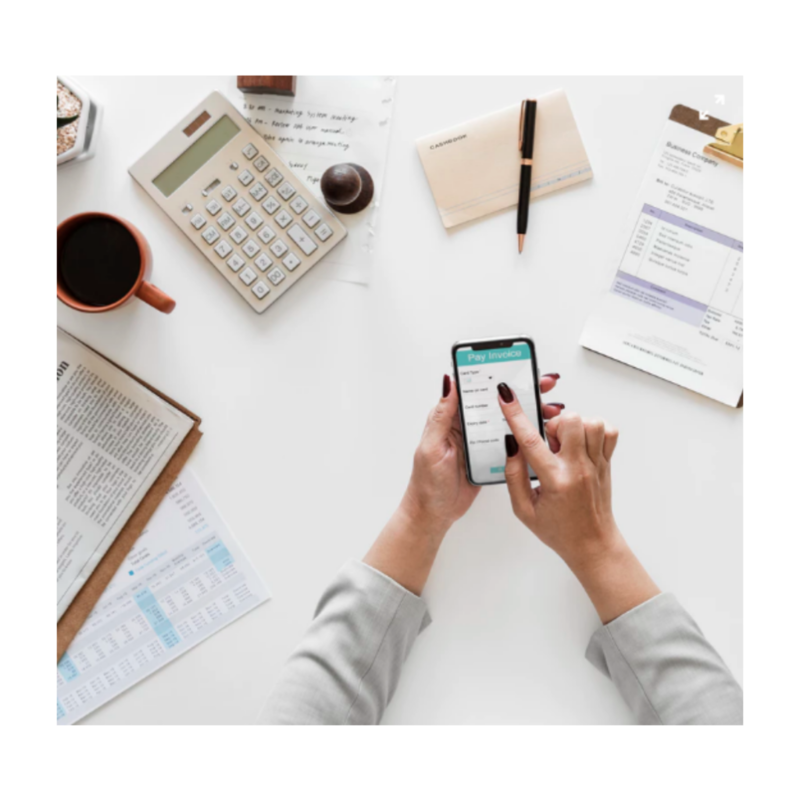 Unlike traditional storage, our door to door mobile self storage service removes all the hassle involved with transportation costs when taking your items to a storage unit. Whether you hire a van or take multiple trips in your own vehicle, you will be wasting time and money. 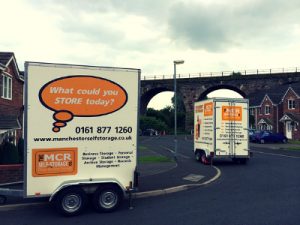 We simply deliver a Mobile Self-Storage Units to your property in Manchester for you to load. 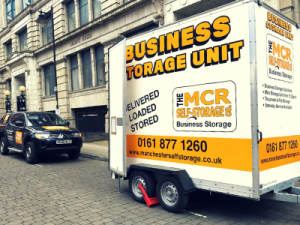 Once loaded, you secure the Mobile Self-Storage Unit(s) with a padlock and we collect and store it in our secure self storage facility. 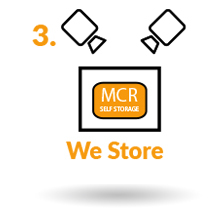 Access to your storage unit whilst in-store is completely free of charge. 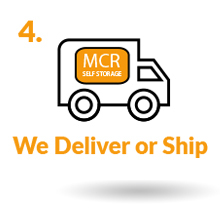 For a small charge, we can even re-deliver your Mobile Self-Storage Unit(s) to your property if you need to spend time adding more items or just having a good sort-through. 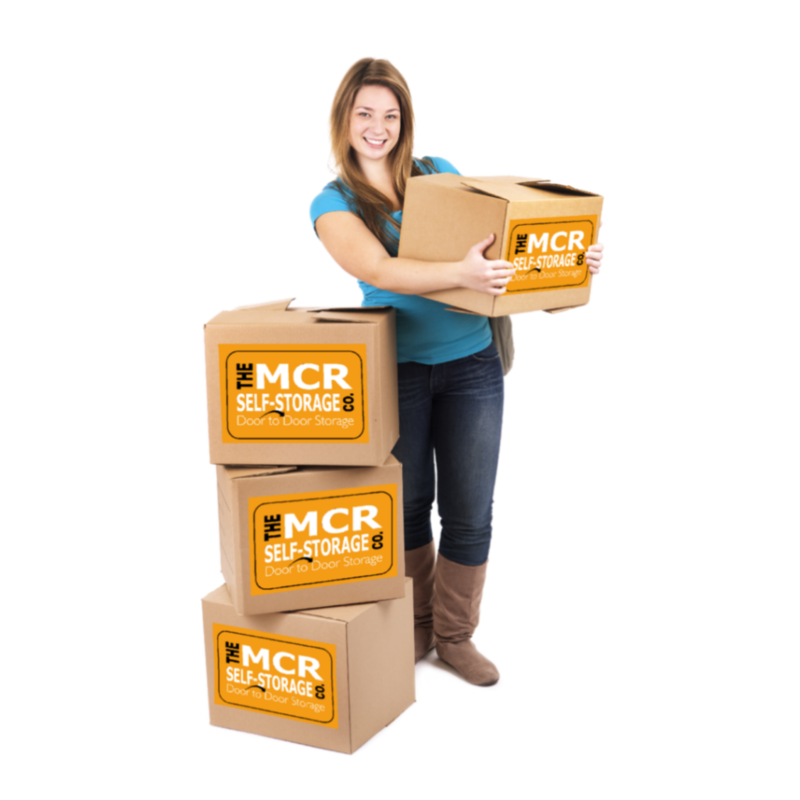 If you want your Mobile Self-Storage Unit(s) back permanently, provide us with a time and a place and we’ll be there. 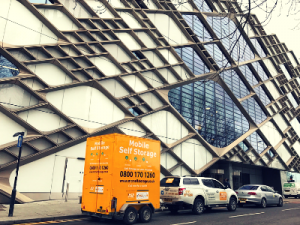 Alternatively, we can deliver your Mobile Self-Storage Unit(s) to another address anywhere in Greater Manchester or beyond.